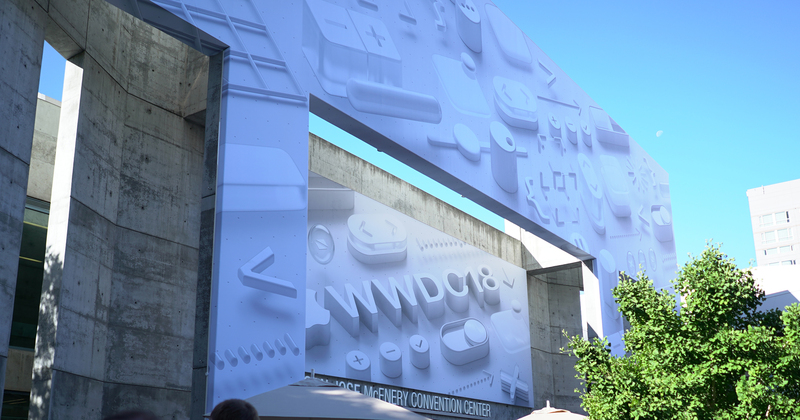 Here we are again back in the quiet city of San Jose, California, for the World Wide Developers Conference (WWDC) 2018. 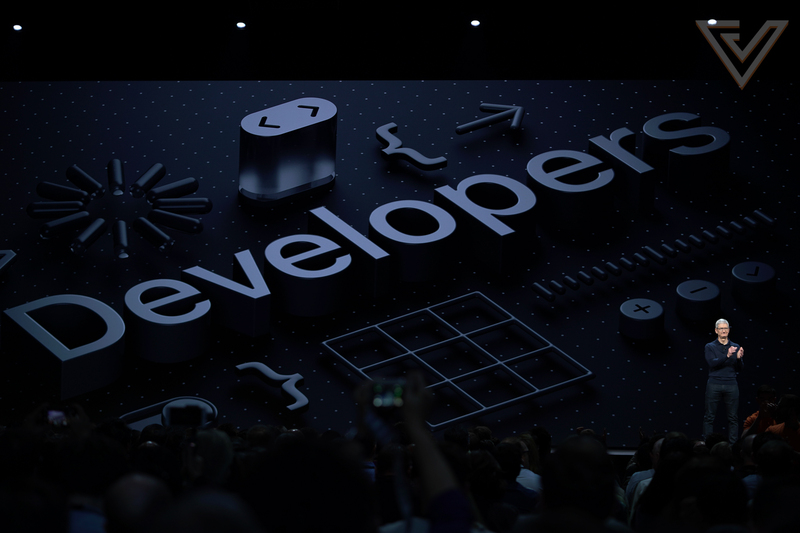 The WWDC is Apple’s annual June event dedicated to developers around the globe who code and create in the Apple ecosystem. By the end of the WWDC 2018 keynote, the famous phrase “One more thing…” was nowhere to be heard as Apple CEO Tim Cook delivers his closing address to attendees at the McEnery Convention Center. 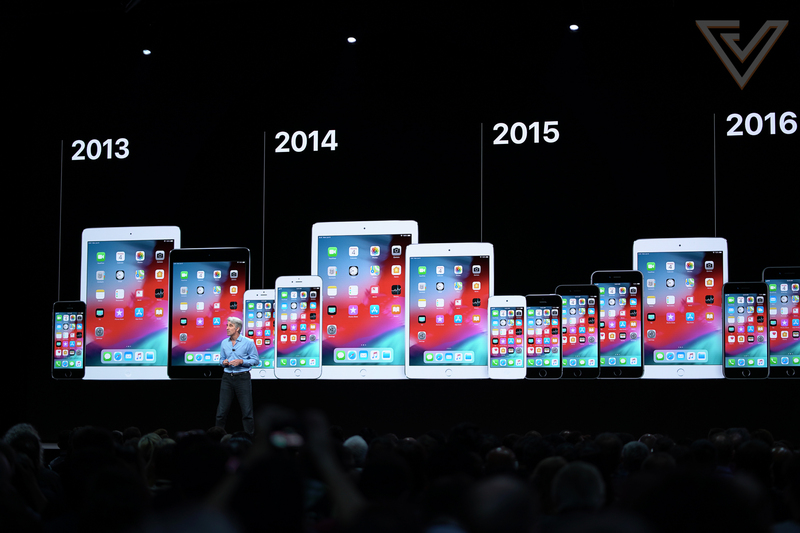 Unlike last year’s hardware packed event, this time round, Apple chose to focus only on announcing the next iterative update to the operating systems powering all their devices. iOS, watchOS, macOS, and tvOS were all represented as new features and partnerships are teased for the next big update happening later this year. Despite being a developers’ conference, there was actually quite a bit of new features that was in line for the consumers. The iPhone is Apple’s best selling device to date and because it has become such an integral part of the lives of so many people worldwide, the improvements that are to come in the next version of iOS is very important. 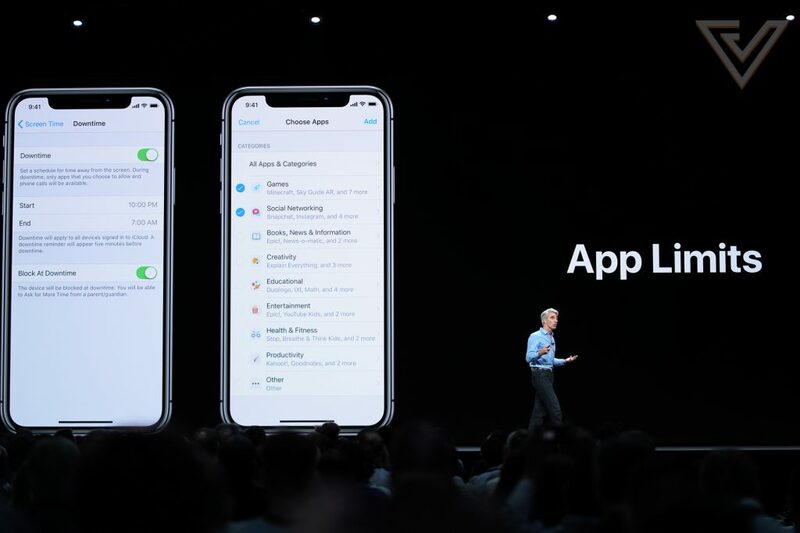 At WWDC 2018 event, iOS12 at its core will receive three new settings that will help alleviate some first-world problems that have real impact on our daily lives. These features are Do Not Disturb, Screen Time, and Notifications. While they may be separate, they actually work in tandem with each other. As its name implies, Do Not Disturb is a time management tool designed to keep you focused, hiding all notifications and auto-changing other settings such as dimming your screen to let you concentrate on real-world tasks and dismissing incoming alerts so you are not awoken by it when you are sleeping. Speaking of Notifications, iOS 12 will also be giving you more control over them to turn them off completely while Siri can help make suggestive actions based on the notification received. Grouped notifications will also be coming to iOS. Then there’s Screen Time, which is able to give a detailed breakdown on how much time you are spending on your phone daily on apps and websites through Activity Reports. You can also set a time limit for how much time you wish to spend on a particular app. Siri too has been given a little update to give you the ability to create shortcuts (Siri Shortcuts) through in-app prompts. It also lets you record your own pre-defined commands so that you can gain access to frequently used apps and features. Any iOS updates post-iPhone X would not be complete without updates to the much-loved Animoji. iOS 12 will bring with it new Ghost, Koala, Tiger, and T-rex Animojis. 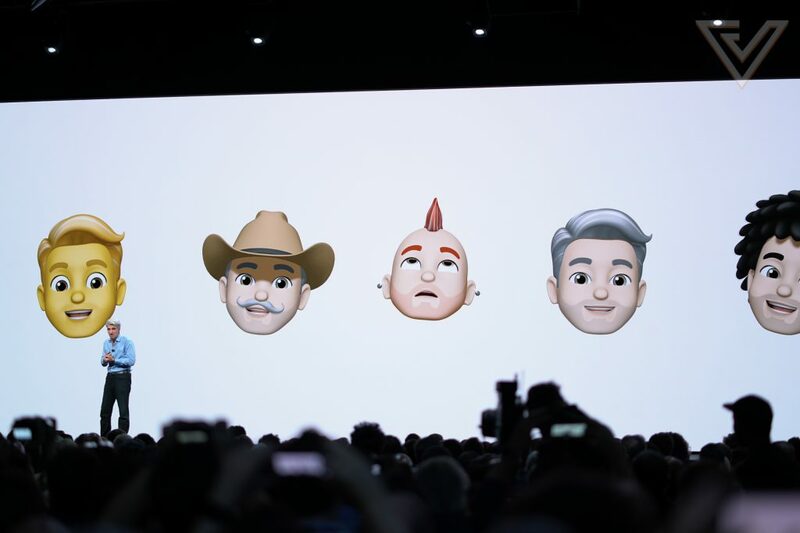 And following the trend of creating personal avatars, Apple has unveiled their own version that lets iPhone users customise their own digital selves with hundreds of options called Memoji. Animoji facial capture has also been improved – it now features wink and tongue detection to let you vary your Animojis with even more expressions. It’s also been a long time since we last heard anything about FaceTime, and at WWDC 2018, Apple’s video calling feature is receiving a massive upgrade. 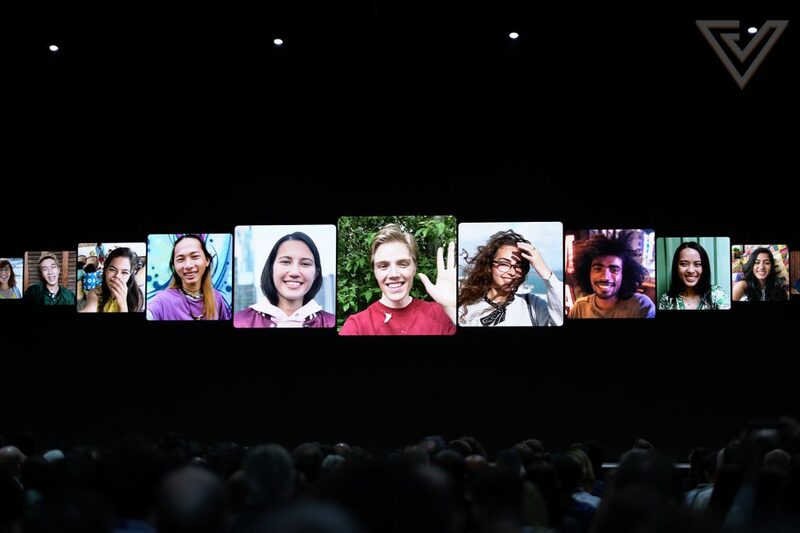 Soon, you will be able to make a FaceTime call with up to 32 people for the ultimate conference call that can be initiated through existing chat threads in iMessage. You can also join or leave the conversation at any time. Visually, it will feature speech bubbles with the person’s face inside that you can also swap out with an Animoji. Those of you who have used Macs all your life would have seen the naming evolution of its operating system. Long ago, it was named after big cats; and in more recent years, the mountains of California. 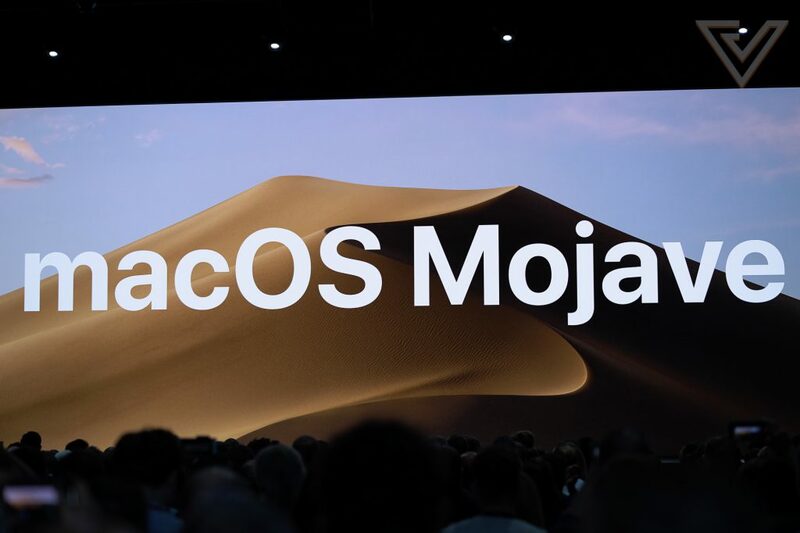 For the next version of macOS, Apple is sticking to the Californian theme, but in a different environment – the desert. MacOS Mojave will be coming to a Macbook and iMac near you with an option to turn off the lights on the UI. 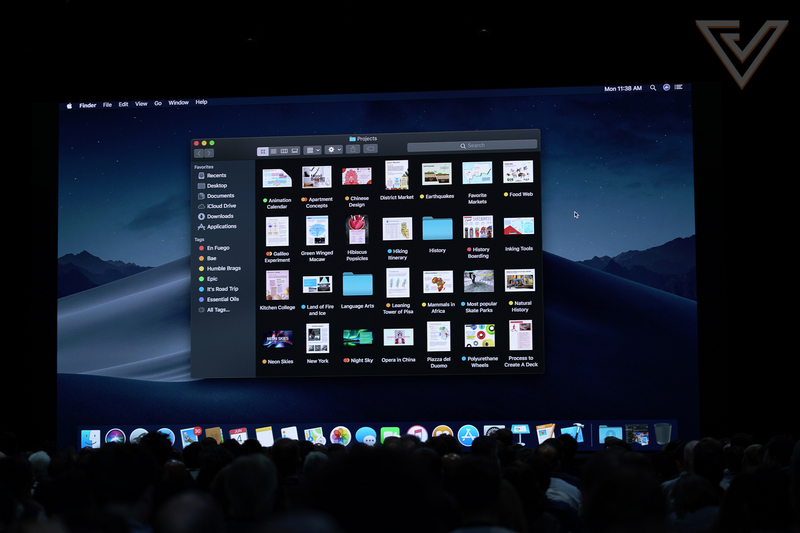 Mojave will have a Dark Mode which will blackout all your windows, task bars, and menu alongside a new Dynamic Desktop mode that changes your wallpaper depending on the time of day. By default, the wallpaper is a sand dune in the Mojave that goes from day to night depending on the time you’re in. As part of MacOS Mojave, Apple also teased a host of other new stuff. The App Store on the Mac will be getting a new look mirroring iOS App Store’s recent overhaul. Your Desktop and Finder now have new actions and context menus to help manage and edit your files quickly. Screenshots have been updated to let you record video off your screen that can be saved with on-screen controls that is discrete. Apple has also improved the workflow when working with documents by introducing integrated features. Continuity Camera enables your iPhone to take photos and scan documents that instantly appears on your Mac. The new markup tools, on the other hand, makes it more efficient for the user to edit and share content quickly in the Finder without having to load dedicated apps. Finally, we have the updates for watchOS and tvOS. 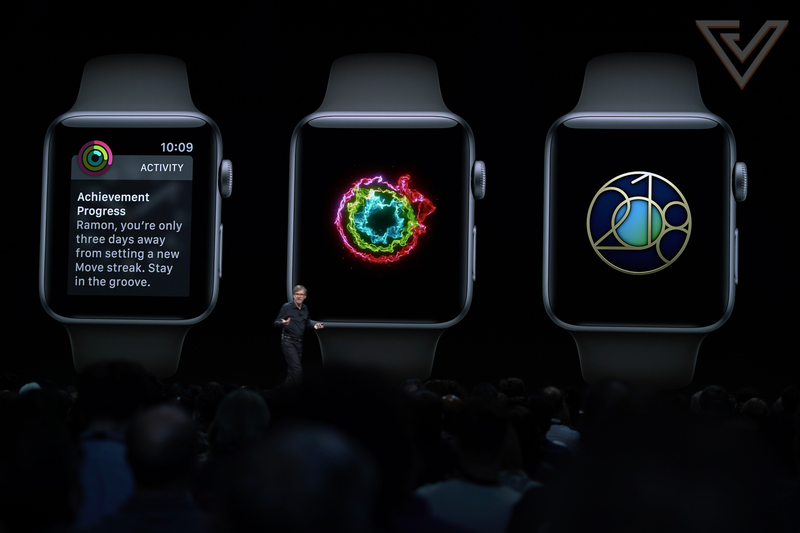 The Apple Watch will be fitted with more fitness-focused features to better manage your active routines – from a competition mode to challenge your contacts with, to auto-workout detection and added running features that monitors more data metrics. There’s another new feature called Walkie-Talkie. Like its namesake, this new feature essentially lets you send short voice messages to your contacts complete with the static and beeps that comes before and after the messages are sent. Unlike traditional Walkie-Talkies, you will need some form of data connection to use this as it only works via wi-fi or cellular. Apple TV wise, it’s all about the move towards having more 4K content on the catalogue. The one big announcement that will benefit users around the world is the inclusion of Dolby Atmos support on the Apple TV 4K to complement its ability to display HDR content. 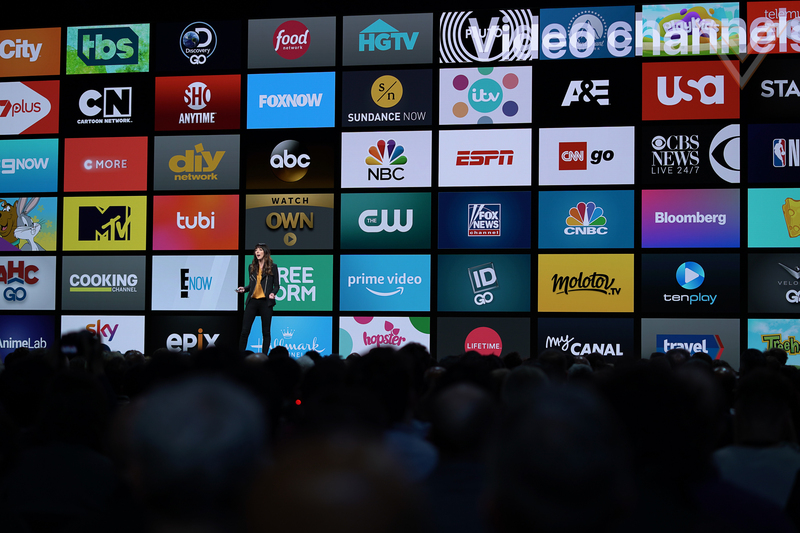 The Apple TV 4K has seen a slow but steady growth in its user base since launch; and with that in mind, Apple will be partnering more network and content providers to bring onboard more kinds of videos, from live sports to news broadcasts. Unfortunately at the moment, this is something that is concentrated in the Europe and the United States. So that’s it. Everything you need to know as a consumer about WWDC 2018. While I’m sad that we didn’t at least have a peek at any new hardware developments, at least all these software updates are somewhat setting a tone as to where future device announcements will be headed towards. 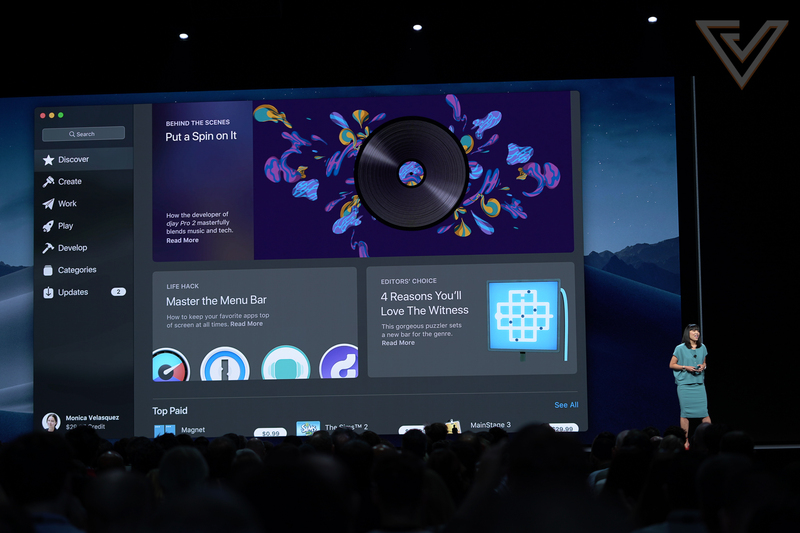 While WWDC 2018 has been a tad conservative, it just means that for Apple’s Fall event, they’ll be coming out with guns blazing. So expect to see all your new Macbook Pros and iPad Pros, alongside the much-anticipated next iPhone. One thing’s for certain though: Craig Federighi was onstage to let us know that Apple is committed to bringing these updates to older devices (until the iPhone 5s) alongside the latest models. Therefore, you can be rest assured that the Apple device you are using right now can still get better, even if only a little, until the hardware gives way.